Valentine’s Day party games for kids and adults are a sure way to entertain family and friends during a fun party. They also make a fantastic activity for the family on a cosy evening at home. 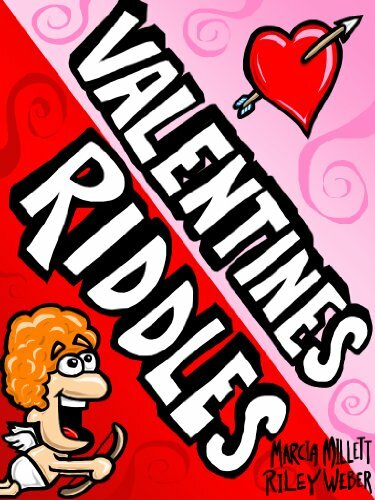 Here we have selected the funniest Valentine’s Day party games for kids and adults. If you’re looking for a way to have the children entertained with clever games to which adults can take part, then Valentine’s Day party games and puzzles will work wonders. These make an excellent way for the kids to spend hours laughing and getting mentally challenged at the same time. Valentine’s Day party games for kids and adults can be found in good stores and online. Below is a list of the most entertaining of these party activities for the occasion. 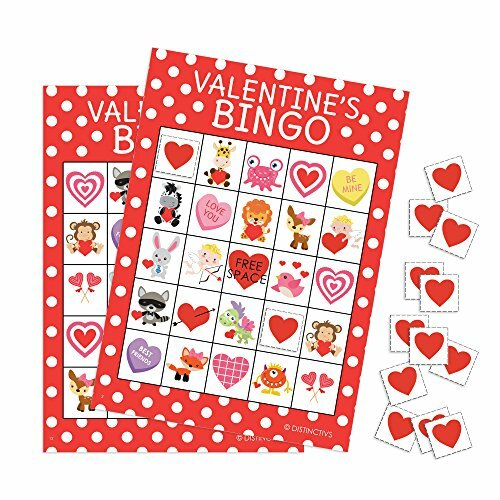 Valentine’s Day picture bingo games are lots of fun! Picture bingo games are ideal for preschoolers. The boards feature brightly colored hearts with a dominant tone of pink. With such Valentine’s Day party games for kids, you’re sure to provide your little party guests with lots of fun. These are also a great way to teach word and picture recognition to preschoolers while keeping them entertained. 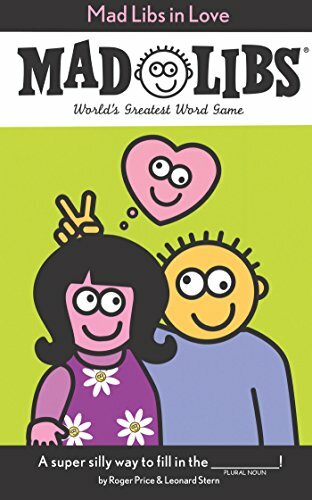 With the Valentine’s Day word scramble game you’re sure to entertain your little ones for hours. With word scrambles as easy as turning letters like “evlo” into words like “love” to harder challenges, every participant has a chance to win the race. Younger kids, though might need more time to unscramble the words. Players can use clues and the list of letters to decipher the secret word. 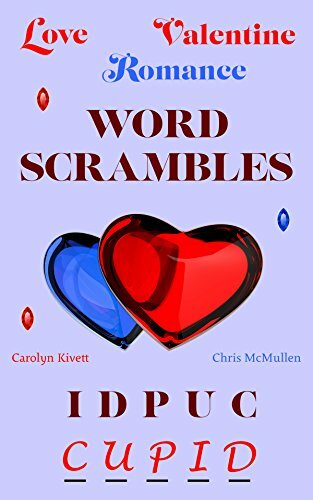 Word scrambles make perfect Valentine’s Day party games for kids and adults alike. The game comes with answer keys. 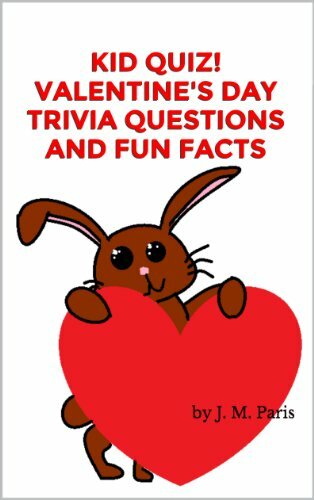 A good game is this Valentine Day trivia. Though, it also makes a good activity for adults. What do you really know about Valentine’s Day? That is what the game is all about. The questions are based on your general knowledge of the holiday so be ready to challenge yourself. But first challenge everyone in the household. And if you host a party, prepare an incentive: make sure to have a prize on hand for the winner. It does not have something big but a themed party favor will do the job. 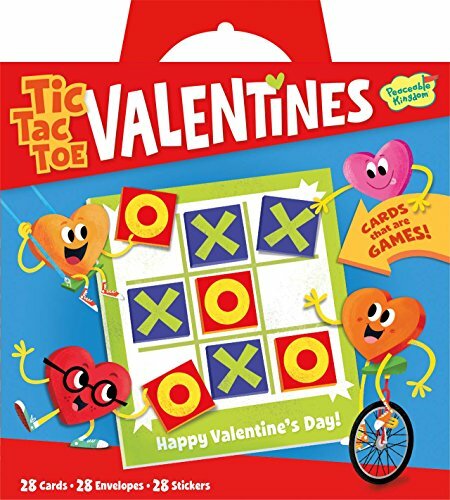 You will find more of these Valentine Day games for adults and kids in store. From the classic Tic Tac Toe revisited for the occasion and that comes with bright colors. 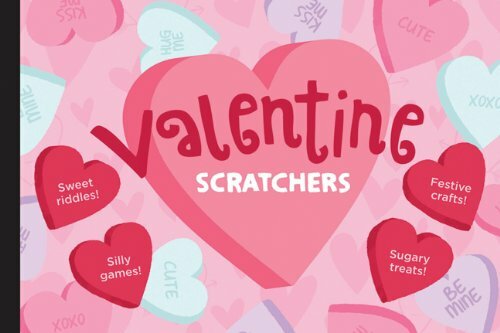 Or the Valentine’s Day scratch cards oriented towards teenagers and families with a large number of different ideas to celebrate the day. 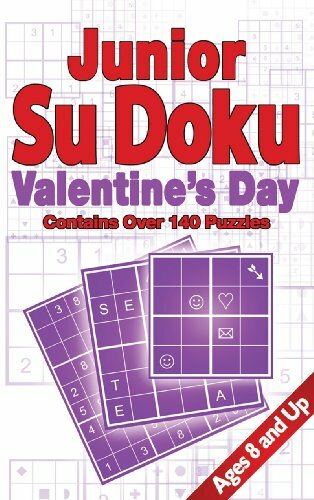 And what about a Valentine’s Day Su Doku that is going to appeal to your tween child brain cells while providing her with lots of fun… My advice would be to get several games and compile them into a gigantic activity set. 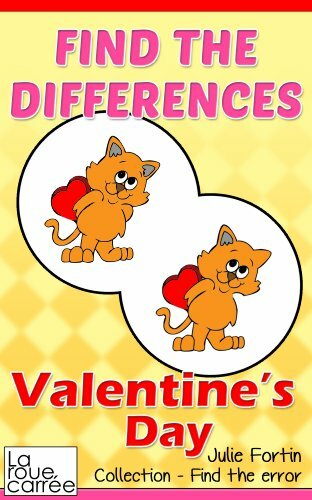 Designed by Print Games Now (formerly Python Games), these Valentine Day printable games are more oriented towards adults. These party games for adults add so much fun to your events or your romantic evenings just the two of you. 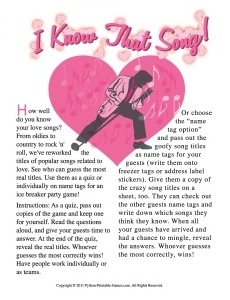 The process of getting your Valentine’s Day printable games ready is easy: buy the games you like , upload to your computer and print. Note that buying the entire set will enable you to save money. This pack especially conceived with February 14th in mind is going to please all couples who are taking part to a fun gathering for the occasion. The set is also perfect for a cosy evening in front of the fireplace, playing with your soul mate only. 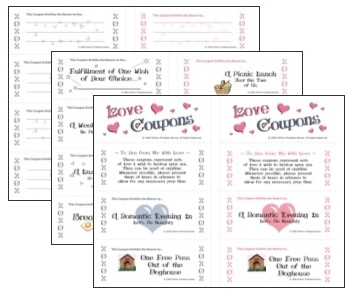 22 amazing fun printable Valentine’s Day games for just $19.95! Tagged valentine day games for adults, valentine day games for kids, valentine day games kids, valentine's day activities, valentine's day board games, valentine's day find the differences, valentine's day love coupons, valentine's day mad libs, valentine's day parties, valentine's day picture bingo, valentine's day printable games, valentine's day quizz, valentine's day riddles, valentine's day scratch cards, valentine's day su doku, valentine's day tic-tac-toe, valentine's day trivia, valentine's day word scramble.